This week we are in Christmas spirit with an amazing visit from the Spanish escena! 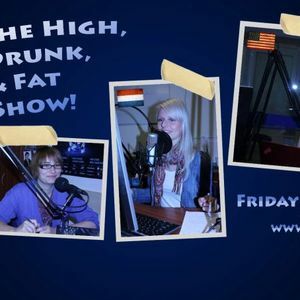 In the same show we thank High and Fat for being there as they leave the show this week! It is all in the High, Drunk and Fat Show. Fridays at 4 PM!